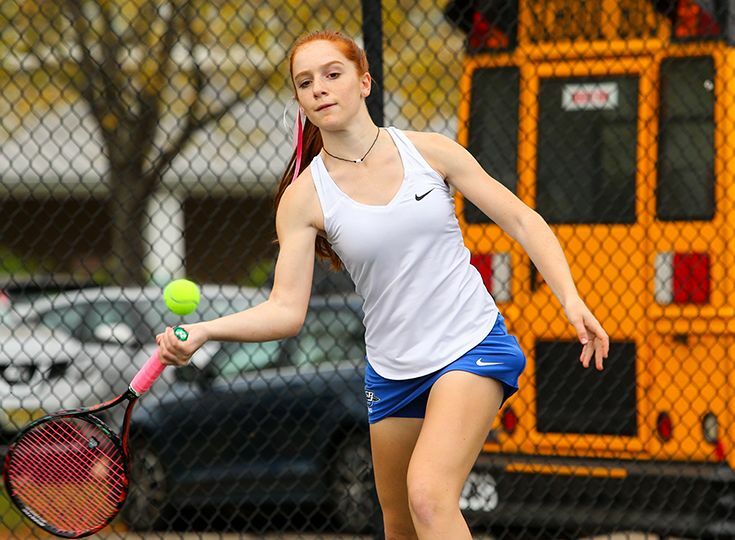 With a Prep B Championship and a final ranking of 11th in the state, it comes as no surprise that many members of the girls’ tennis team claimed postseason selections. Also being recognized for their play on the court were Michaela Kroon ’22 who was named 1st Team All-Conference third singles and Mayjah Jean-Pierre ’21 and Ella Baker ’21 received 2nd Team All-Conference honors for first singles and second singles respectively as well. Congratulations to all of our Knights on a great season!